A guide for the month of November in Persona 5. Includes a step by step guide for each day so that players can make the most of their limited time. The month of November continues the remaining grind of maxing out your Social Links, as well as one critical Event in the game (Interrogation) that affects which ending you’ll get. You’ll also need to infiltrate the Niijima and Shidou palaces to obtain treasures. On the side, you can choose to hit up the more casual activities like the batting cages, taking the Big Bang Burger Challenges, or checking out the Game Console Hated Goemon. You can buy a TV and the game console ‘Hated Goemon’ and at Yogenjaya recycle shop. and Go to Mementos for Hierophant Confidant Mission. Call Sadayo Kawakami for Massage. and Spend time with Munehisa Iwai, Hanged Man Confidant. Spend time with a confidant to deepen your bond. 11/4 it matters which person you choose. Thanks for some other informative blog. The place else could I get that type of info written in such an ideal means? I have a undertaking that I am just now running on, and I have been at the glance out for such information. You made some decent points there. I looked on the net for the problem and discovered most people will go along with along with your web site. Great post. I was checking continuously this weblog and I’m impressed! Extremely helpful information specifically the final part ???? I maintain such information much. I used to be seeking this particular information for a long time. Thanks and good luck. 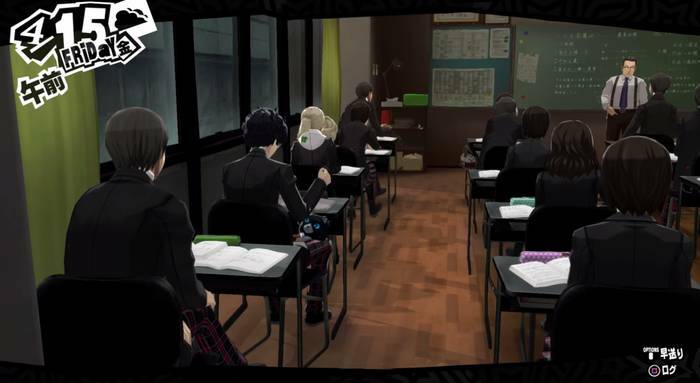 You have to meet everyone at the hideout before you try to hangout with Futaba on 11/17, I would suggest adding a note about that. I can’t spend time with Sakura, all she keeps telling me is to send the calling card. 11/28 Evening; your relationship options are reversed. A is Platonic. B is Romantic.